With so many wonderful towns to visit in the North Texas area, we have decided to spotlight our favorites in our newest addition, LiveIt Hometowns. This issue we bring you a town from Cooke County that offers up a unique heritage and exciting events visitors are sure to enjoy. If you want to immerse yourself in German culture, there’s no place quite like Muenster, Texas, with a heritage that shines bright through its businesses, events and local charm. The small town is a part of Cooke County and sits on U.S. Highway 82 just 15 miles west of Gainesville. 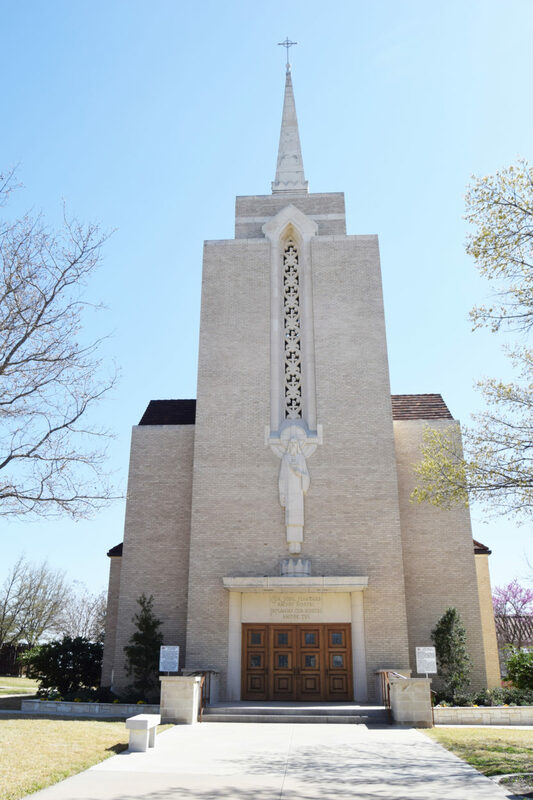 Muenster has held on tightly to its German Catholic beginnings, providing an atmosphere unlike any other town in North Texas. Drivers take a double look when they pass the city limit signs as they are transported to a small German village. According to the Texas State Historical Association, the small town was named for the capital of Westphalia. Muenster was established as a German Catholic colony by the Flusche brothers, who were land agents and required to sell 22,000 acres in two years to immigrant settlers. The brothers wrote to other settlements and advertised in German-language papers, gathering those with the same heritage in one place. The town was officially established on Jan. 1, 1890, and colonists proceeded to build their town, which included a Catholic church. Today, the population of Muenster sits at a little over 1,500 people, but that number explodes during the town’s two main events. Germanfest kicks off in April, where Texas hospitality and German customs come together. If you missed Germanfest, make sure to catch Oktoberfest, a two-day event full of food, fun and entertainment. However, there’s plenty to soak up in Muenster even during the quieter months. The scenery offers up a dozen murals illustrating German businesses, the historic Sacred Heart Catholic Church towering high and German inspired architecture through its buildings like the one Smiles by German Design calls home. 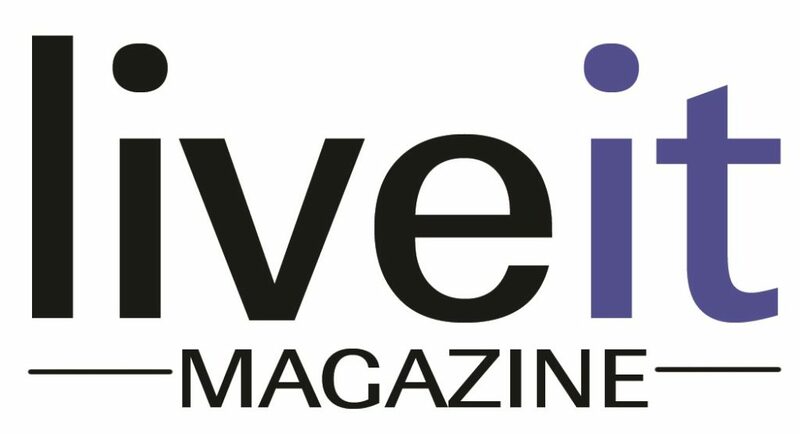 To read more pick up a copy of the May/June issue of LiveIt.